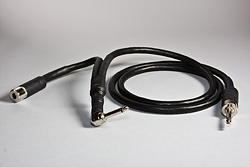 On the page below you find our selection of Instrument and Speakers cables that have been specially designed for guitar players. 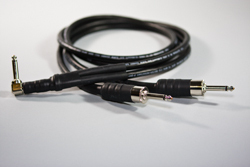 Tone, power and durability were all taken into account when designing these great cables. 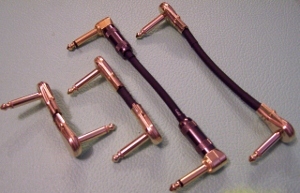 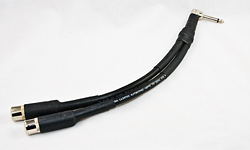 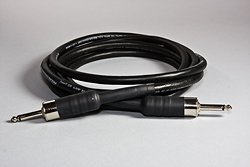 Our "Power" series Speaker cable products are all made with awesome 14 gauge 2 conductor SJEW power cable by Coleman. 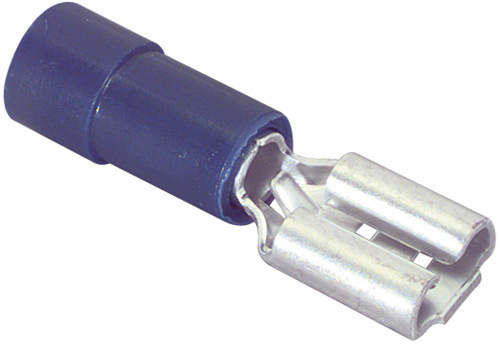 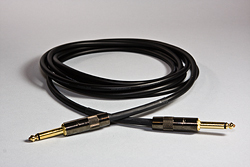 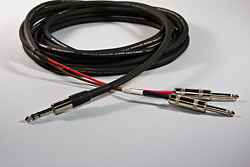 This speaker cable is not just weather and oil resistant it is also very nice to coil. 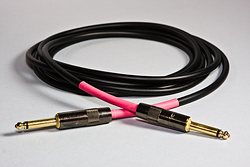 Tough cable that sounds great!